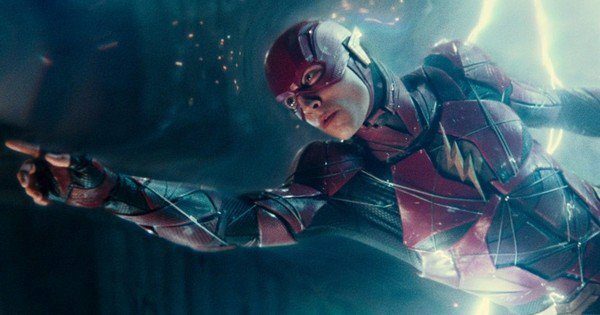 During the San Diego Comic-Con International it was announced that Warner Bros. and DC Films had decided to retool their planned solo movie for The Flash, opting instead to develop an adaptation of the acclaimed Flashpoint comic book storyline. Since then, we’ve heard that the script is reportedly finished and that Gal Gadot’s Wonder Woman is expected to appear, while several directors have also been linked to the project, including the likes of Robert Zemeckis and Phil Lord and Chris Miller. 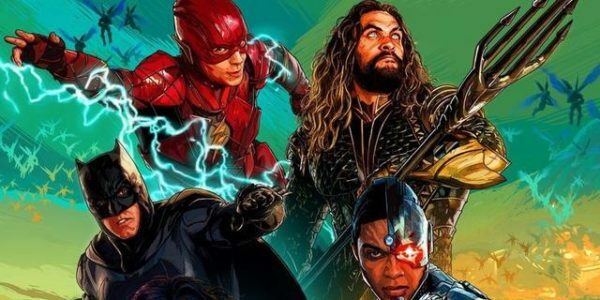 Well, if a new rumour from Variety’s Justin Kroll on Meet the Movie Press is to be believed, Warner Bros. has now decided to put the brakes on the project for the time being, and the studio is waiting to see how November’s Justice League performs both critically and commercially before giving the go ahead to Flashpoint and other DCEU movies. Nevertheless, we do know that Shazam is set to begin production February, with Zachary Levi having been announced last week in the title role, while Suicide Squad 2 will also reportedly go into production in March. This really annoys me. Why wait on the reaction of one film, have confidence in the storylines. I do like DC films but they are so slow in getting them out of the door. 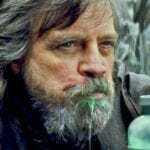 Besides Justice Leauge, the next DC film isnt out until December of next year. I understand they want to get it right but seriously? Their problem is low self-esteem. And after the Snyder/Ayer years, who can blame them? Don’t forget, Captain Marvel and Black Adam aren’t that far either. Sure they’ve got Dwayne Johnson onboard, but unless they get their s*** together, I’m not gonna keep my hopes up. 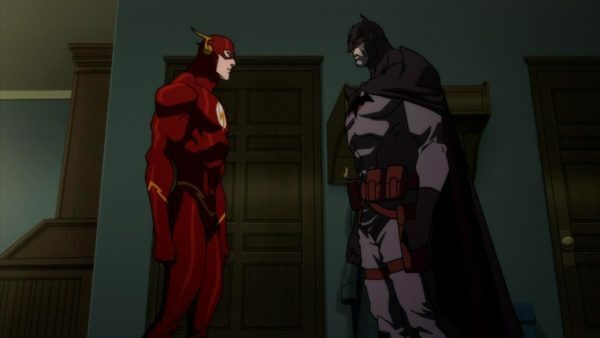 It’s part of the reason why they’re wanting to rush into the Flashpoint storyline, as opposed to origin films laying the background and context for members of the JL. At this point, all viewers know of the Flash is his blink and miss scene from BvS. Poor planning, complacency, and yeah Snyder needs to be cut loose. On a side note, I’d like to see them invest in the Green Lantern stories. I honestly believe the Corps and their story arcs (Sinestro Corps War, Blackest Night) are potential hits in the making. Then again, DCEU..